If you are somewhat new to WordPress, you may have wondered what the difference is between Posts and Pages in WordPress. The WP101 tutorial video below answers that exact question. In short, Pages are the more static pages of a site – such as About, Services, etc. The Posts are what you would use for blogging. They note a date and author and you can note categories for ease of user sorting. Watch the video to learn more. 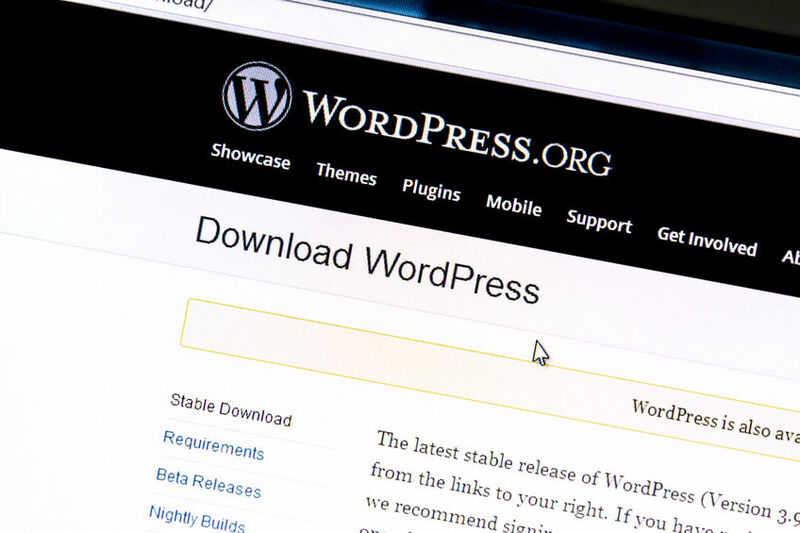 Additional videos on the ins and outs of WordPress can be found at WP101.com (affil).